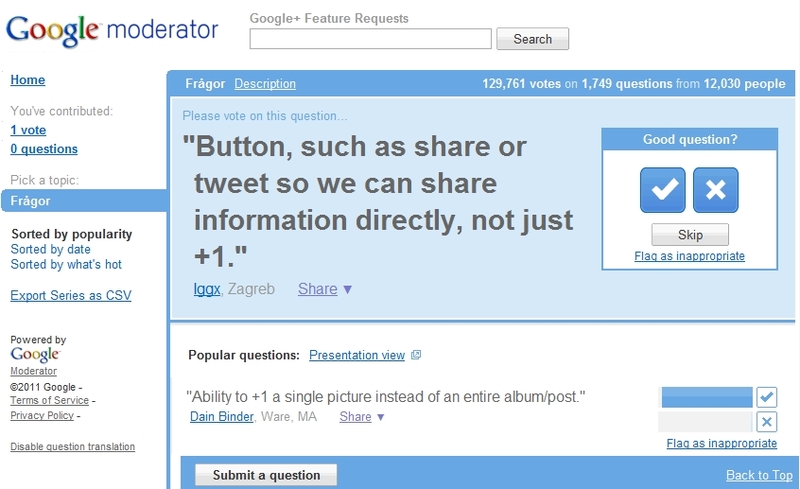 Think you have a great idea that would enhance Google+? Itching to voice your suggestions? Google is willing to listen. 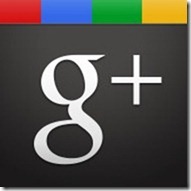 From LifeHacker comes a Guide to Google+ Privacy and Information Control. Google+ is the new social networking kid on the block, and one of the main reasons so many people are interested in the service over Facebook is Google+‘s proclaimed focus on protecting users’ privacy. Whether you’re a new Google+ user or you’re already a pro, understanding how to control your information on the site can make you feel much more at ease on the social network. Here’s the lowdown on Google+‘s privacy controls, including a few of the more buried settings you’ll want to know about.